JÜRIÖÖJOOKS is nightly orienteering relay with 5 legs annually held around spring solstice. At least two runners in the team competing in Main course must be women. The running order is M–W–M–W–M. In addition to the Main course an Open course is held for teams with 3 legs where the gender is free. 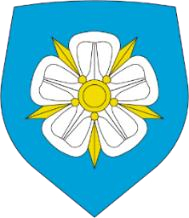 Competition commemorates the Jüriöö Uprising in 1343. 01.30 Planned time for the award ceremony in Junior and in Senior classes and award giving for the most sporty Estonian company and best Viljandi county team. Event Center is located in Viljandi Song Festival Ground. JÜRIÖÖJOOKS is nightly relay. Every member of the team can run only one leg. The winner is the fastest team to complete all legs following the rules. Start will be closed 30 minutes after the finish of the winner in Main course. Five minutes later mass re-start will be given for all runners not jet started (including runners of disqualified teams). Finish will be closed two hours after the mass re-start. All interested associates, unions and orienteering clubs can participate with an unlimited number of teams. Teams of EOL member clubs must consist of runners from the same club. Runners under age of 14 (born 2005 or later) are allowed to participate with the written permission of their parent or coach. Team representative has to present these permissions to the information desk in Event center before team gets their materials. Organizers of JÜRIÖÖJOOKS have opened database to help to find teammates. Runners looking for a team can register HERE. Please notify the organizers when you have found yourself a team, so the organizers can update the list. JÜRIÖÖJOOKS has two courses: Main course and Open course. Main course: for teams with 5 legs where at least two runners are women with the running order M–W–M–W–M. All legs have forking. There will be no drinking stations on the root. ● Main class (Põhiklass): all teams registered for the Main course. ● Junior class (Noored): teams with runners not older than 18 years of age (born 2001 or later). ● Senior class (Veteranid): teams with runners not younger than 40 years of age (born 1979 or earlier) and the sum of ages of the teammates must be at least 220 years. Team’s sum of ages is calculated by the year of birth. ● Most sporty Estonian company class (Ettevõte): first time in the history of JÜRIÖÖJOOKS record is kept for the most sporty Estonian company in collaboration with Estonian Company Sport League. The results of the company sport is added to the account of Firmasport. Open course (Harrastus): for teams with 3 legs where the gender is free. First leg is running the same course as the first leg in Main course. Next two legs are shorter. All legs have forking. There will be no drinking stations on the root. Most of the mapping is from 2017, additional mapping around the castle hills is from 2018. Punching in the competition is carried out with the electronic SPORTident (SI) punching system. The responsibility of right punching lies on competitors. Please double check your SI card number in the list of registered teams and immediately inform organizers of any changes. Team can use the same SI card many times but not in two consecutive legs. With participation all participants agree to the competition rules and the rules of fair play. Fair play means also that participants are not allowed to enter the prohibited areas and investigate or use old maps of the territory during the competition. The competition area is opened for the traffic (cars, bikes) and pedestrians. Competitor must be very careful when crossing the streets and running on cobblestone surfaces and stares. All runners are responsible for their own safety. Organizers recommend running shoes with good grip on surface but shoes with metal spikes are not allowed. Organizers will check the wearing of proper shoes when participants enter the starting area. Runners not wearing permitted footwear are not allowed to start. Changeover takes place in the competition center. Runners waiting for changeover must go to the starting area. Organizers will check participants SI card number and teams’ number bib, and give GPS devices to the chosen runners on the entrance gate. Competitor arriving to the finish line punches the SI card in the finish station, hands over the map to an official, then runs to the changeover area and sends the teammate of the next leg to the start. Runner of the next leg runs to the map stand, finds the map with his team number and correct leg number, takes the map and proceeds to the K-point. It is the competitor’s own responsibility to make sure they take the correct map from the stand. Competitor who has finished moves on to the timing tent where the SI card is read by the result system and competitor receives the result slip. GPS devices are given to chosen teams. Organizers will give GPS devices to 15 teams. If a team refuses to carry the device the team will be disqualified. First aid is available in the competition center. Competitors can use showers and sauna in Viljandi Sports Hall. Additional info will be published in the event information. Parking in Viljandi city center is free of charge. The winner team of the Main course will be awarded with travelling trophy “Kalevipoeg Throwing a Stone”. Each runner of the winner’s team will receive a small copy of the travelling trophy. 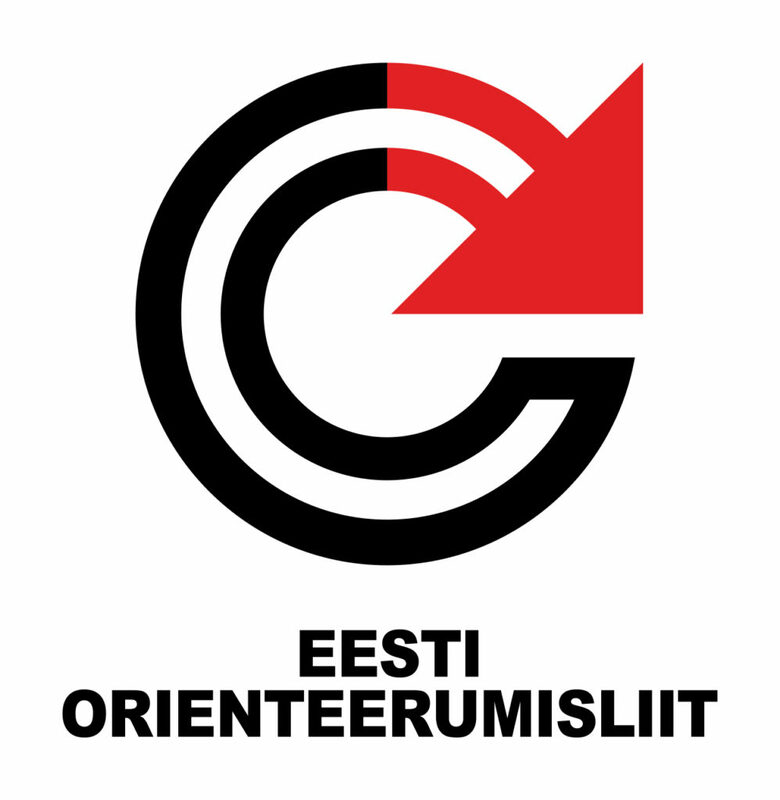 If the winner team comes from outside Estonia the big travelling trophy will remain in the hands of Estonian Sports Association JÕUD. Prizes are given to the first three teams in Main class and in Junior and Senior classes. Prizes are given to the first three teams in Firmasport League. First finisher of each leg will receive a special prize. Also there is a special price for the most successful Viljandi county team. Payment must be made online at the time of an entry. The fee must be paid before the registration stage can be completed. SI card rent fee is 2 €. Names of the participants with their birth year, SI card number and running order have to be entered to the electronic enrolment system https://osport.ee/ by 5 p.m. April 19 th . Complaints must be made in written form and presented to the information tent no later than 15 minutes after the publication of the last result. Complaints will be examined at once and the decision announced. Objections to the decisions must be made in written form to the EOL representative or jury member no later than one hour after the decision announcement. Complaints and objections are free of charge. Additional event information and rules will be published one week before the competition on the organizers’ web site. 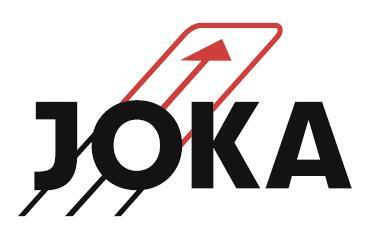 Estonian Sports Association JÕUD, Estonian Orienteering Federation, Orienteering club JOKA, Orienteering club LEHOLA.